Our goal is to offer affordable marketing support for small businesses. Check us out and let us know what we can do to help you succeed. Not only can we provide websites for your online marketing, but we can also provide print material such as business cards, posters, brochures, signage, NCR forms, banners and so much more! Chick-a-Dee Photo & Design works HARD to create marketing material that best represents both the client and the company. Small business working for Small Business! Affordable Solutions For Website / Graphic Design! 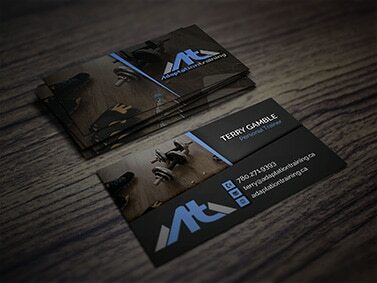 Graphic Design Studio specializing in Website Design. 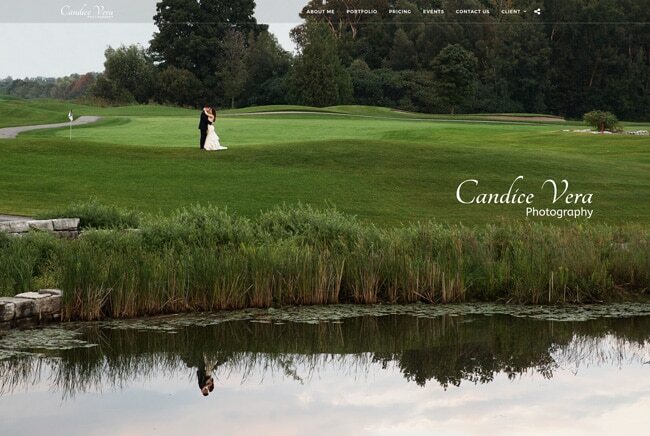 Visually stunning websites with strategic intent. 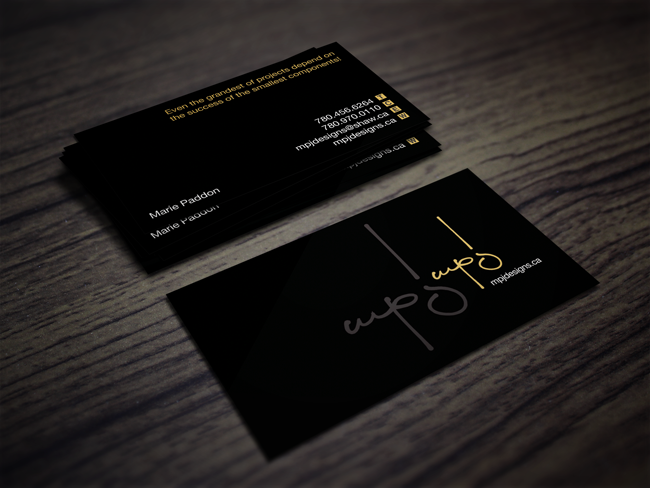 Quality print solutions for your marketing strategies. Website design tailored specially to clients needs with current responsive technology. Developing concepts, graphics and layouts for product illustrations, logos and websites. 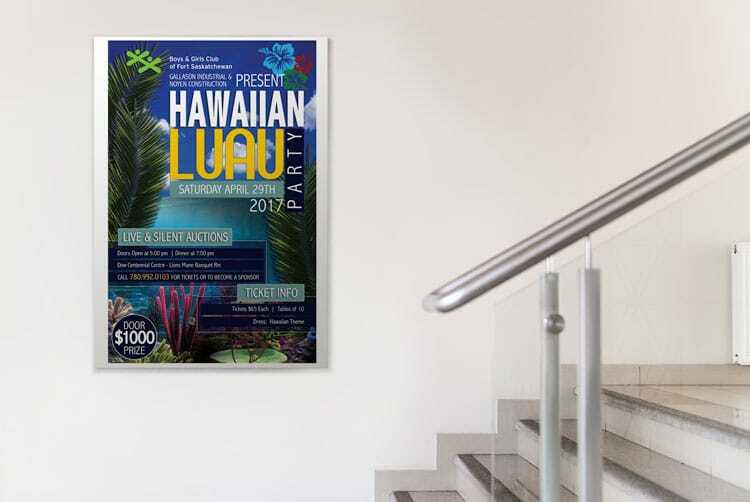 Affordable high quality promotional print materials. Photo Editing, Print Sales and Photographic Solutions. In a world where people are online for most of the day, a standard website just doesn’t cut it! As a small business owner you probably think you can’t afford a professional website, but you can’t afford NOT to. Although the cost of designing a website varies, once it’s up and running, a website for a small business generally costs very little to maintain. Compared with the cost of a newspaper ad, when you consider the potential market you can reach with a website, it is a very cost effective way to promote your business. CHICK-A-DEE PHOTO & DESIGN. A PASSION FOR WHAT WE DO! Visual concepts inspiring, informing and captivating consumers. 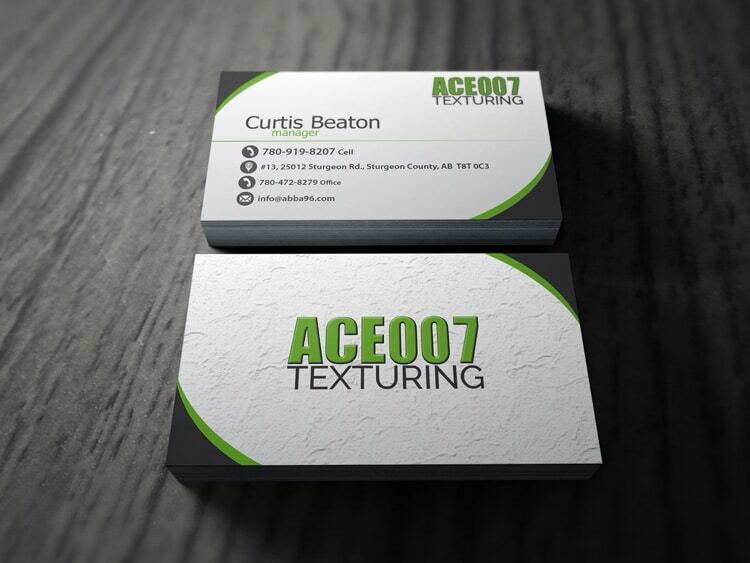 Professional graphic design has the potential to deliver measurable results for a small business. A well-crafted pamphlet compels readers to keep turning pages and can help a small business stand out amongst their competitors. The admin person typically doesn’t have time, knowledge or tools to whip-up something effective! There’s a big difference between a graphic built in ‘word’ versus a graphic built in a professional design program. Which statement do you want to make to your customers? 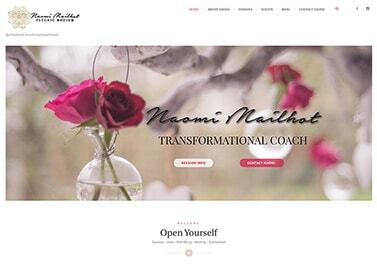 She took what a previous website designer did (or should I say didn’t do) and she gave me a high functioning amazing website. My old website was a MESS! It was not even under my name!! And Lea-ann got it ALL CHANGED around for me!! She helped me through the process of starting from scratch, she was patient with my needs and when it came to dealing with all the back end technicalities and creations, and she talked me through things step by step! She worked with me as her client and held my needs and wants with high regard. She keeps a close eye on the back end stuff, and she’s always making sure things are running smoothly, she truly cares about her clients and their visions. I would recommend Lea-ann to anyone, without her I wouldn’t have the website I do today! So grateful for her time, talent and skills. Love this Website Designer and what she stands for! Incredible person all around. I used Chick-A-Dee Photo & Design recently to design a website, logo design and also my printing requirements. Lea-ann really listens to what you are looking for and then exceeds your expectations with her end results. She is so well rounded with her knowledge of General Business, Graphics and Marketing. As a small business owner herself, Lea-ann also understands budget and time limitations. She even met with me over weekends when that was the only time that worked. I would highly recommend Lea-ann for any and all of your web design, printing or any creative needs, I will continue my relationship with Lea-ann for future web site maintenance and all my printing needs. One of the things that really sets Lea-ann apart, is how personal she is with her clientele. She takes such pride in her work and truly wants her customers to succeed with her printing and website tools. Thank you again, Lea-ann! 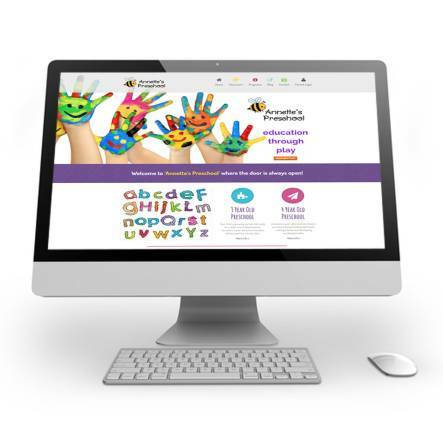 I have had the pleasure of working with Lea-ann as she built a website for my preschool. Lea-ann was articulate and clear about the service she provides, the website she would design, and cost breakdown. Not only did Lea-ann know what questions to ask me, she had many ideas of her own that she took the initiative to incorporate. I absolutely love how the website created promotes Annette's Preschool, but also reflects the person and teacher that I am. Lea-ann's warm personality, her ability to listen and interpret a clients needs, her dedication, creativity, attention to detail, and hard work has made the website building process an absolute breeze for me!!! I would highly recommend Lea-ann Gerling for any design or website creations that you may need both personally and professionally. Love the website!!!! You have made this such a stress-free experience for me and for that I THANK YOU!!! For some of us that are not computer savvy, Lea-ann walks you thru the whole process and explains everything about a website and how to operate it. Amazing customer service!!! From day one of starting our business and getting our website going, we have been getting contacts from customers on a daily basis. 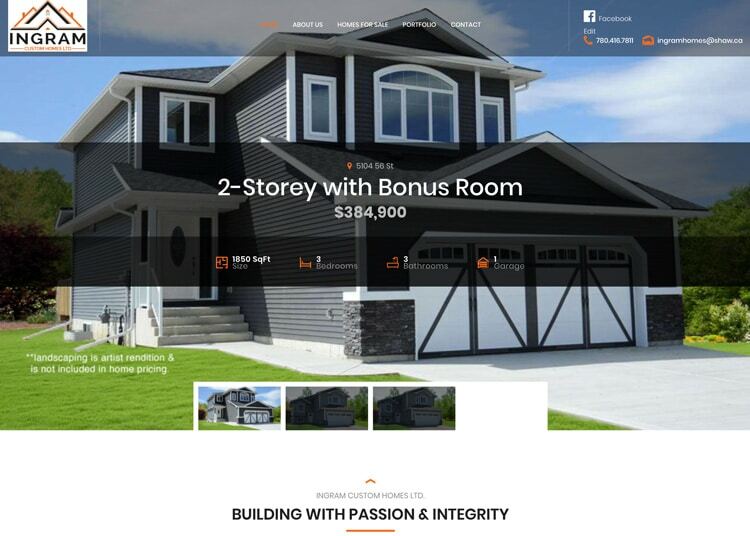 We are always getting feedback from customers on how informative the website is and easy to navigate. The brochures made for our business were top notch. I would recommend Chick-a-Dee Photo & Design for all your business needs. Not everyone has an eye for details, lighting or composition when taking pictures. A blurry picture of a property you are trying to sell won’t make a good impression to potential buyers. Sometimes a cell phone picture ISN’T good enough! Quality photography for either art on your home or office wall or product shots for your business brochure is an important investment. Chick-a-Dee Photo & Design is a freelance creative studio dedicated to helping small businesses access affordable website / graphic design. Understanding the client’s WANTS and NEEDS in their creative design is the first step in a successful collaboration. A proposal will be drawn up to outline timelines as well as budget. Along with the vision of the client, we work hard to give form and function to innovative solutions that become your business marketing tools. We deliver solutions for web, print and other core products to meet the needs you know about and those you hadn’t yet thought of. Technology is constantly changing and website design is no different. Keep your company in search engines results with current and impressive website design. The mobile market share will continue to experience exponential growth. Website design must keep up to these devices to ensure competitiveness in your particular market. With so many developers creating impressive and responsive website designs, our company will match a theme that best suits your small business needs without the cost of development. Consistent graphic design from print to web creates a marketing flow keeping your customers interested in your company and brand. Business marketing plans still need to include print materials. 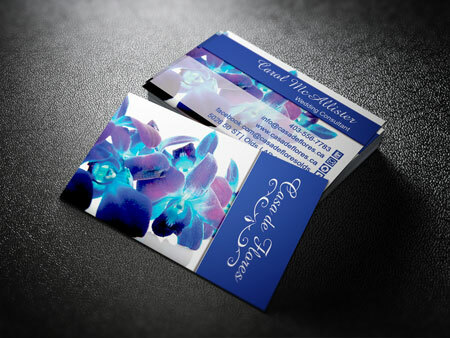 Brochures, postcards, business cards are still the most direct marketing tools. Photographic prints can be customized to suit any space…canvas splits any configuration and size, personal photos transformed into keepsakes and photo editing services. Get in touch...let's have a chat!